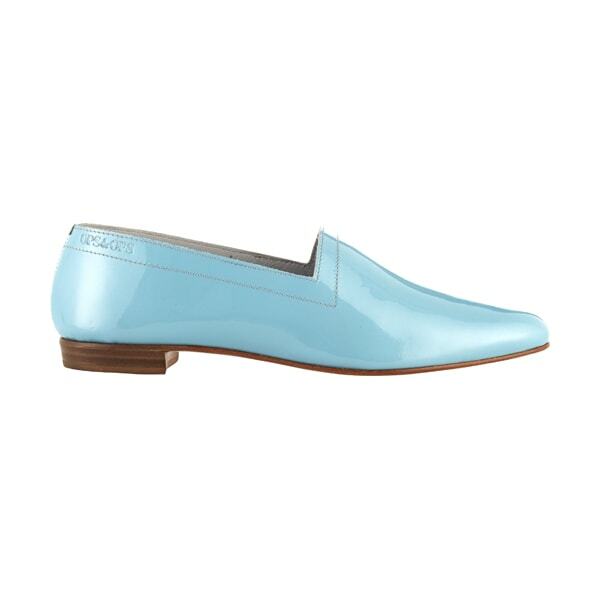 Fresh and understated, yes, but the perfect match for ice-cream pastels comes with attitude and swagger. Happy-go-lucky for daytime dresses and jeans; look-at-me for low-key evenings out. Colours in our Bumper Car range have an iridescent quality that evokes memories of the classic fun-fair ride. 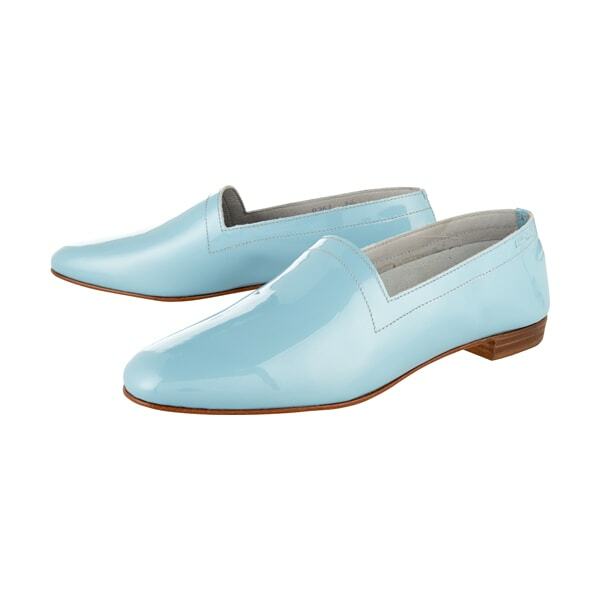 Our No10 flats are designed for day-to-night style and wearability – handmade in Portugal from the finest leather with a lightly cushioned sole. Made to fit like a glove, they are unlined and mould to your foot with wear. If you are between sizes or prefer a less-snug fit, go a size up.